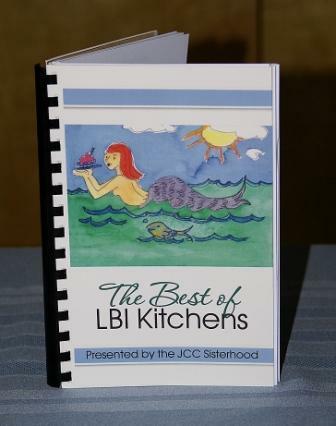 From our kitchens to yours…Enjoy all the favorite recipes of our Sisterhood members when you purchase our Cookbook. They make wonderful house warming gifts, Hanukah presents and a great addition to your cookbook library. Special Sale – Just $10 – get yours while they last!! !